We feel immensely pleased to offer an exclusive gamut of RO Plants that find application in companies where ground water is not fit for drinking or for production. Our offered plants are manufactured utilizing optimum quality raw-material and advanced technology by our skilled professionals. In order to ensure quality, the offered plants are rigorously tested on various parameters. Apart from this, we provide the entire range in various specifications, as per the requirement of our prestigious clients. 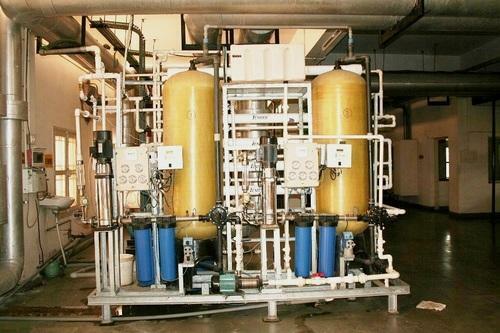 The RO System works on the principle of Reverse osmosis, also known as hyper-filtration. One of the finest techniques for treating water, reverse osmosis eliminates contaminants from water thus making it fit for drinking purpose and other commercial and industrial applications. 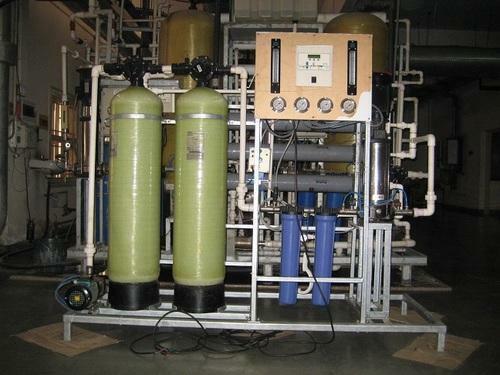 The RO system is provided with sediment pre-filter and an activated carbon filter as the membranes are degraded by chlorine, bacterial attack, manganese, hydrogen sulphide and iron. Advanced models of RO Systems are also attached with water softeners. Our reputation in the market is largely attributable to our precision-designed RO Plant from our extensive collection of products. This plant is manufactured using excellent quality raw-material and the latest technology by our skilled professionals. In order to ensure quality, provided plant is stringently tested on various parameters by our experts. Apart from this, remarkable quality and sturdy structure increase the demand of our offered plant in the market. 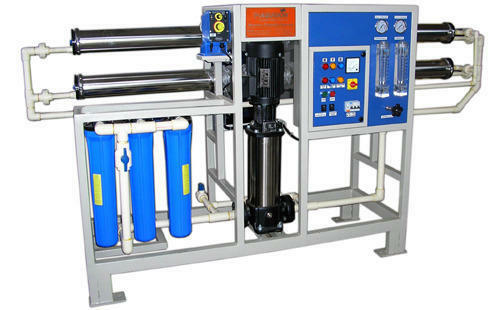 Being a client-centric organization, we are engaged in offering a distinct collection of Industrial Reverse Osmosis Plant. Our skilled professionals manufacture this plant using well-tested raw-material and sophisticated technology. In addition to this, our offered plant is rigorously tested by our quality controllers against diverse parameters in order to deliver a defect-free range at clients end. Moreover, the offered plant finds application in companies where ground water is not fit for drinking or for production. 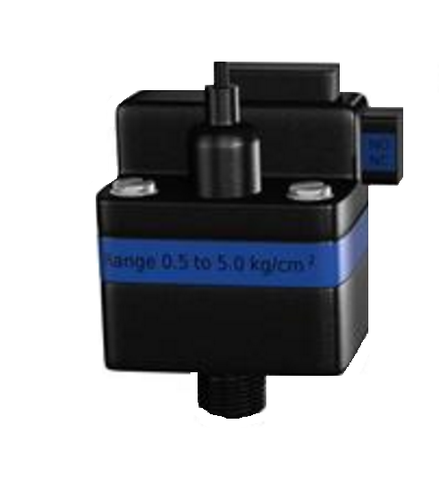 We are offering a wide array of Low-Pressure Switch. The provided product range is manufactured utilising supreme grade factor inputs with the help of advanced technology. Further, this switch is offered in various technical specifications and can be customised as per the precise needs of our client. A brand-new, unused, unopened undamaged item in its original packaging (where packaging is applicable). Looking for “RO Plant ”?